Published by Landstalker on July 31, 2014 in Adult Comic (成年コミック). 0 Comments Tags: Musashimaru, ムサシマル. 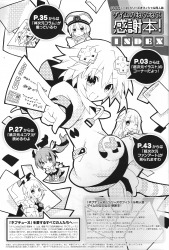 Published by Landstalker on July 31, 2014 in Adult Comic (成年コミック). 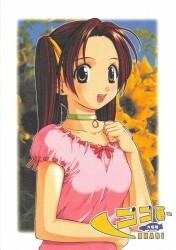 0 Comments Tags: Hoshino Fuuta, ほしのふうた. Published by Landstalker on July 30, 2014 in Adult Comic (成年コミック). 0 Comments Tags: Yukiyanagi, ゆきやなぎ. Published by Landstalker on July 30, 2014 in Adult Comic (成年コミック). 0 Comments Tags: Dobato, ドバト. Published by Landstalker on July 29, 2014 in Adult Comic (成年コミック). 0 Comments Tags: Keno Yantarou, 毛野楊太郎.